An elephant...as we all know...never forgets! 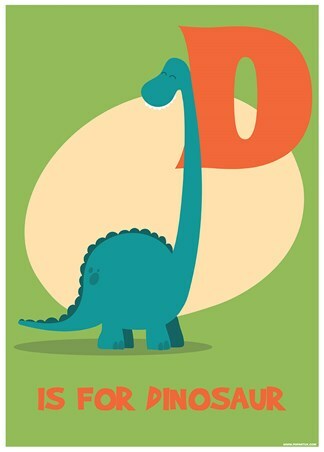 However, some little ones - and grown-ups! 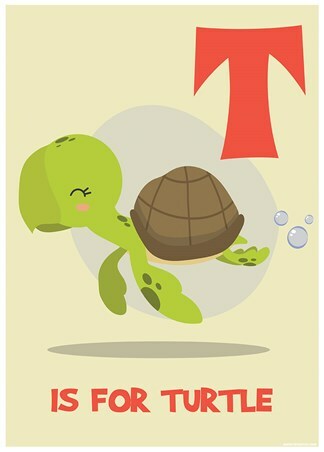 - aren't so lucky! 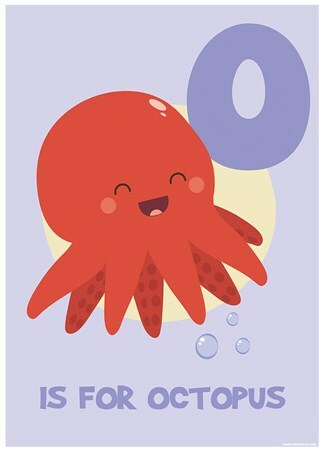 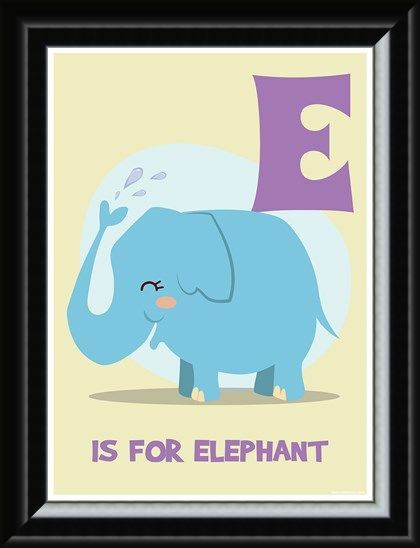 With an animated eggshell blue elephant squirting himself with water against a delicate cream background, the important literacy lesson stands out in fuschia. E is for Elephant! 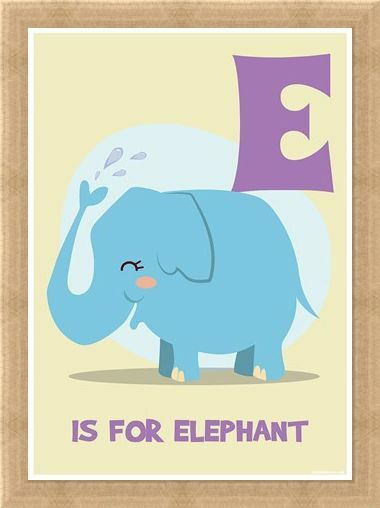 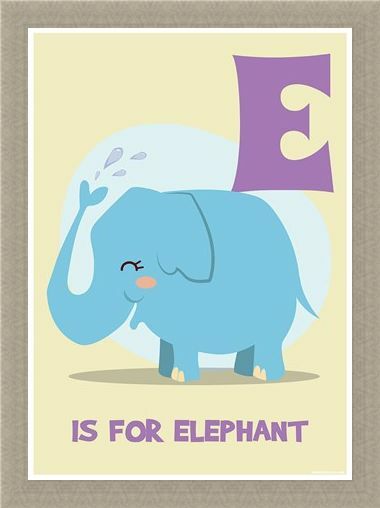 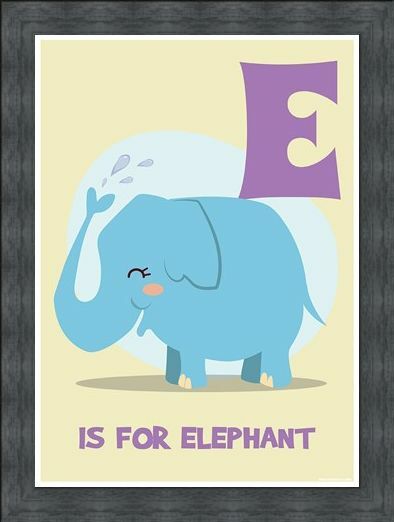 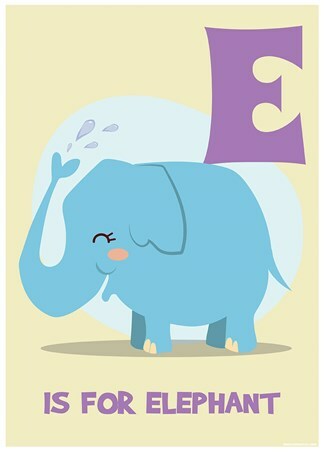 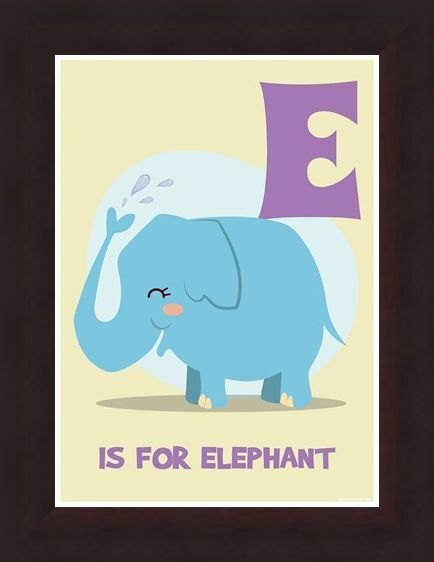 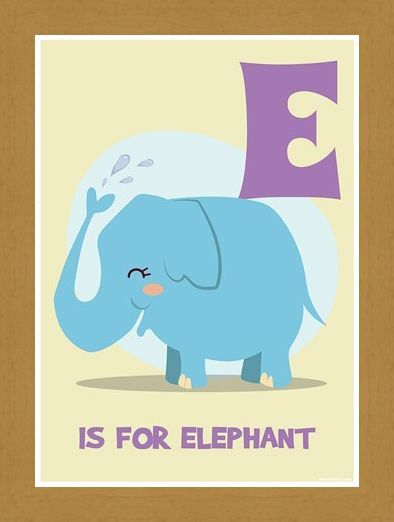 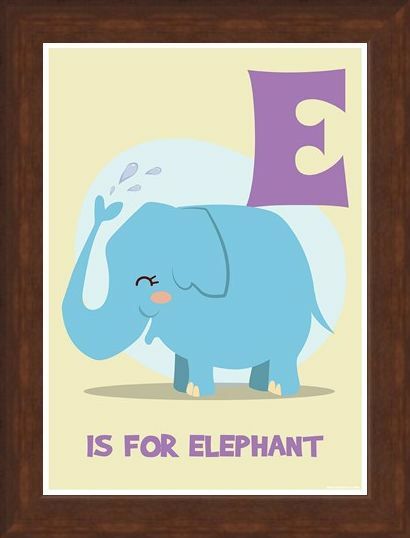 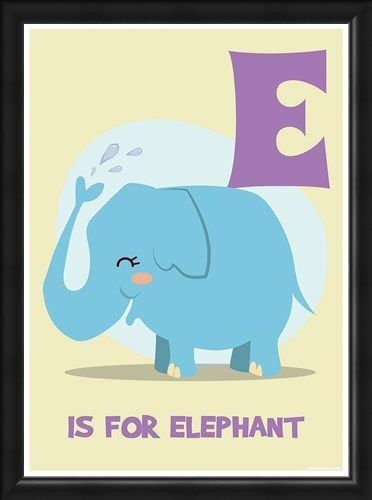 High quality, framed E...is for Elephant, Funny Alphabet mini poster with a bespoke frame by our custom framing service.